My friend Chow Wei recommended me this place, and it is quite the little hidden gem in Sunshine Plaza. 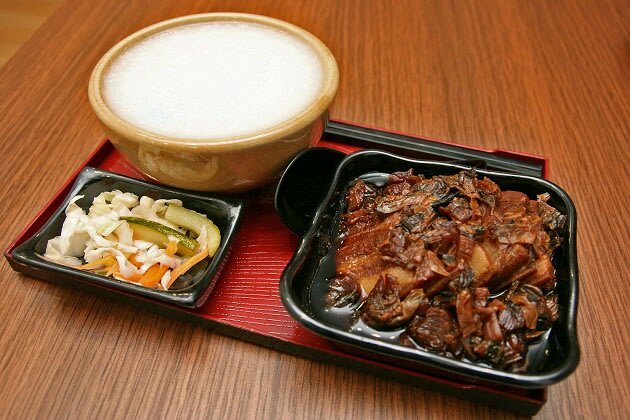 As the name suggests, "The Braiserie" focuses on braises, specifically braised pork belly with preserved vegetables - mei cai kou rou! They also have Lei Cha Fan or Thunder Tea Rice, mei cai bao, and a couple of nice desserts.